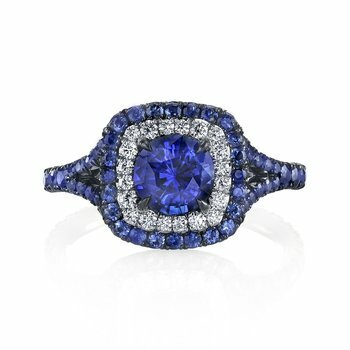 The Bay Area’s best collection of rings, stacking bands and wedding rings is available at our Walnut Creek and Santa Clara/ San Jose jewelry stores. 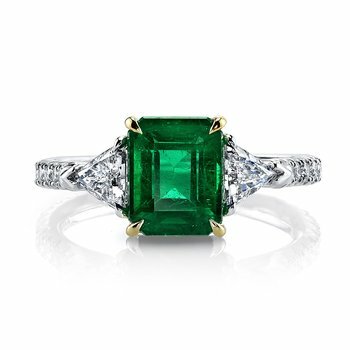 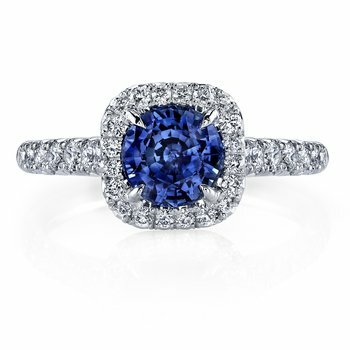 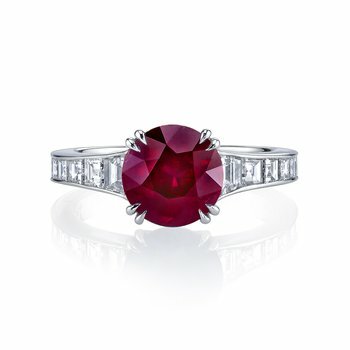 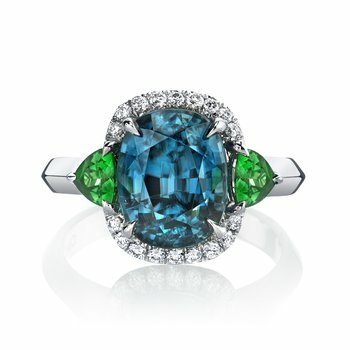 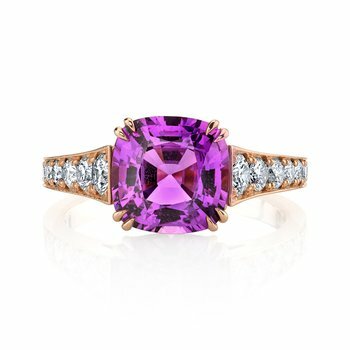 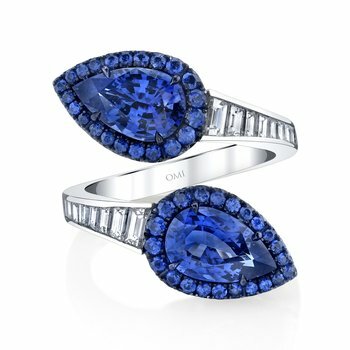 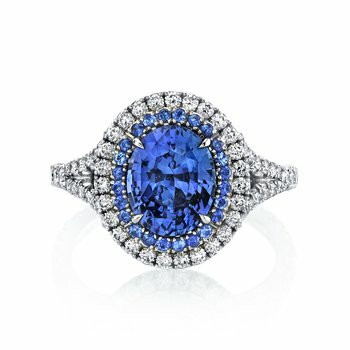 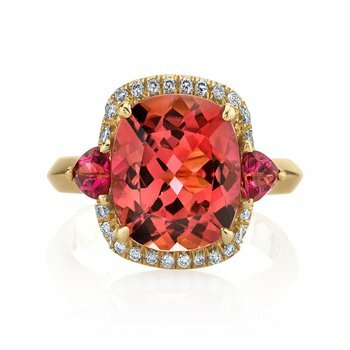 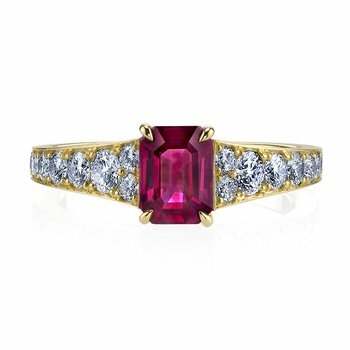 From diamond bands to sapphire, emerald and ruby rings, we feature every stone and shape. 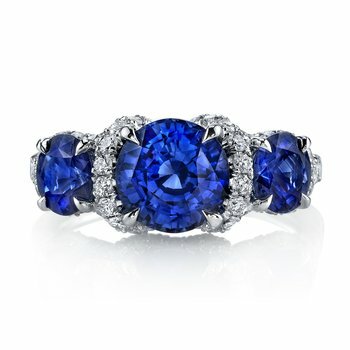 See the best designer bands from Sethi Couture to Temple St at one of our Bay Area locations.